Microsoft have announced that Kinect for Windows is not only arriving but has a UK release date of 1 February. The PC-compatible variant for Windows has been a long time coming with Microsoft hinting at the launch for some time. 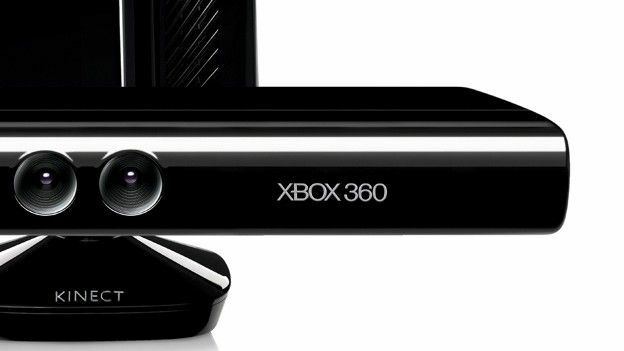 Kinect for Windows will cost $249 in the US so expect a similarly equivalent figure for the UK. Microsoft's argument for charging so much more than the Xbox version is that the SDK and all the developer software that comes with the product will be completely free. Microsoft has confirmed in a blog post that there will be different hardware when they release Microsoft Kinect for PC with the peripheral seeing some changes to the way Kinect works making it easier for developers to create new software and also carry out tests. "Building on the existing Kinect for Xbox 360 device, we have optimized certain hardware components and made firmware adjustments which better enable PC-centric scenarios." Among the hardware changes will be some key software updates which allow the Kinect Sensor to work in many more ways than can be currently achieved through the 360 hardware. "Of particular interest to developers will be the new firmware which enables the depth camera to see objects as close as 50 centimeters in front of the device without losing accuracy or precision, with graceful degradation down to 40 centimeters." "“Near Mode” will enable a whole new class of “close up” applications, beyond the living room scenarios for Kinect for Xbox 360." Microsoft has also announced a Kinect Accelerator project which will provide funding to start-up tech companies that wish to use Kinect, it'll then mentor them and help them get a firm standing in what is one of the most competative industries in the world.